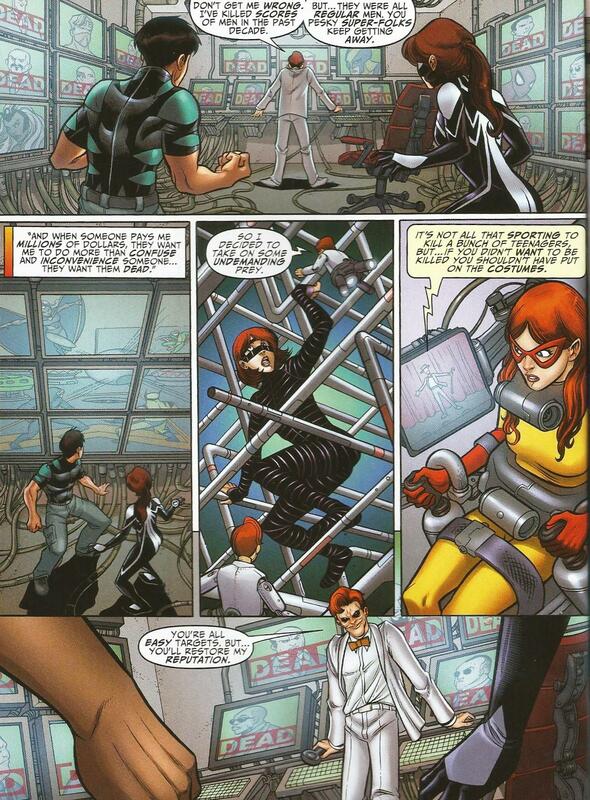 Although not officially part of the Avengers Academy ‘ sequence’ this is the next appearance, after Permanent Record, of our superheroic ‘wannabes’, at least in terms of the characters’ internal chronology. 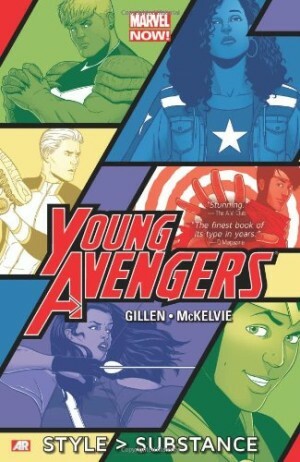 Four of the Academy kids – Striker, Finesse, Veil and Reptil – are teamed up with the Young Allies, a bunch of no-marks Marvel was trying to promote at the time, without significant success. 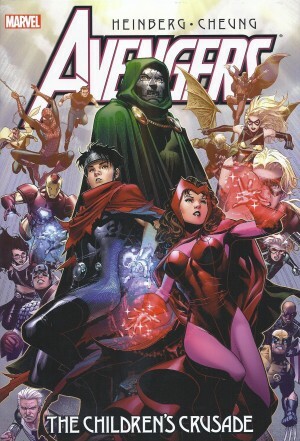 The three Young Allies involved are not-so-young Firestar, former New Warrior and Avenger trying to rebuild her future after a life-threatening illness; the former Arana, who has now become the latest in a seemingly endless production line of Spider-Girls; and Toro, a semi-minotaur described in the opening blurb as “An illegal immigrant with a tortured past and a dream.” Oy vey. It turns out that Arcade, proprietor of Murderworld, wants to rebuild his reputation in the villainous community. He’s losing income owing to the fact that his last several attempts to assassinate super-heroes in his deadly theme park haven’t, you know, actually killed anyone. 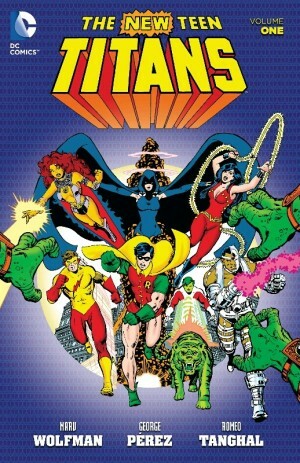 Trying for easy targets, he’s lured and abducted the apprentice supes into his deadly traps, and from then on, it’s the usual Arcade story – heroes are trapped, escape, team up, reunite, blah blah blah. 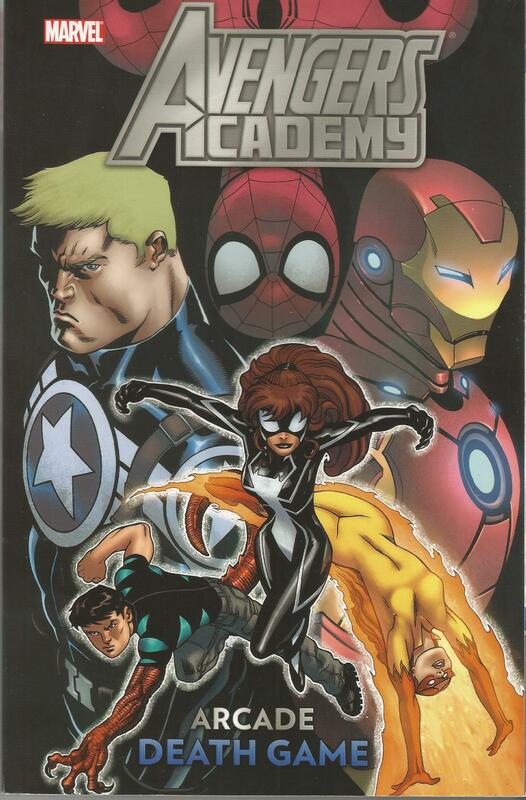 The characterisation of the Academy kids seems consistently slightly ‘off’, but the Young Allies fare worse, with Firestar, the oldest and most experienced, having no effect on the story’s outcome, and Toro being used as a plot device rather than a character. Written by Paul Tobin instead of Academy’s regular scripter Christos Gage, this lacks Tobin’s usual light touch – other than a little Reptil/Spider-Girl flirtatiousness, which is welcomed – and is by-the-numbers super-heroics, without flair or undue innovation. 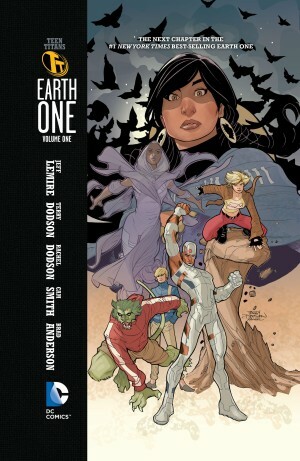 Penciller David Baldeon seems equally unexcited, delivering competent but low-octane illustrations. Because this paperback reprints one extra-thick comics special, the editors frantically scrambled to extend the page count, including two previous Arcade encounters from Excalibur and Marvel Team-Up. The kindest thing that can be said about either is that they make the lead story look positively epic by comparison. Fortunately, the pace picked up considerably from this dissmissable interlude in the next ‘official’ paperback in the series, Will We Use This In The Real World?